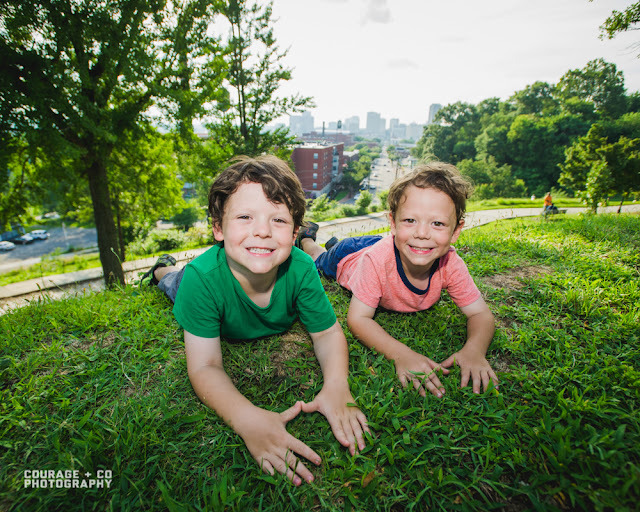 BoldHeartMama: Family Photos at Libby Hill Park and a Mini-Session Photoshoot Coupon for my Local Readers! 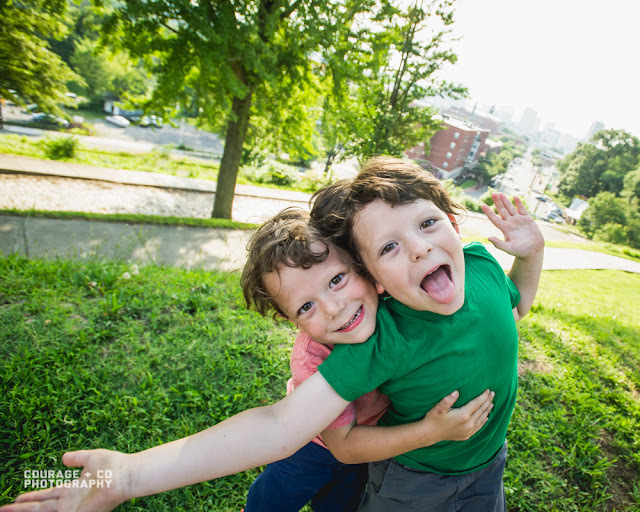 Family Photos at Libby Hill Park and a Mini-Session Photoshoot Coupon for my Local Readers! 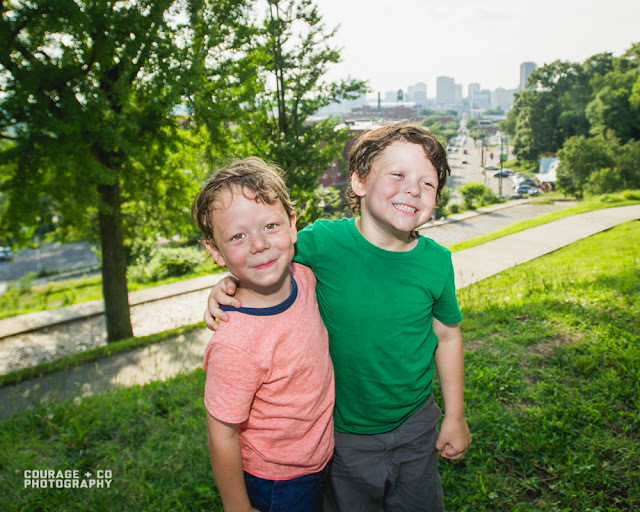 We haven't had family photos taken in over a year and I'm pretty sure we've landed in a new phase of life with these two boys of ours, so it was time. All the change and growth that has come as we've transitioned away from the toddler years has made way for a sudden shift in the last twelve months to more independence and autonomy. It has been transformative for all of us. As the Summer rallies on I'm truly enjoying the ways that our life here in Richmond—and my mothering adventure too—continues to grow more carefree, and peaceful. 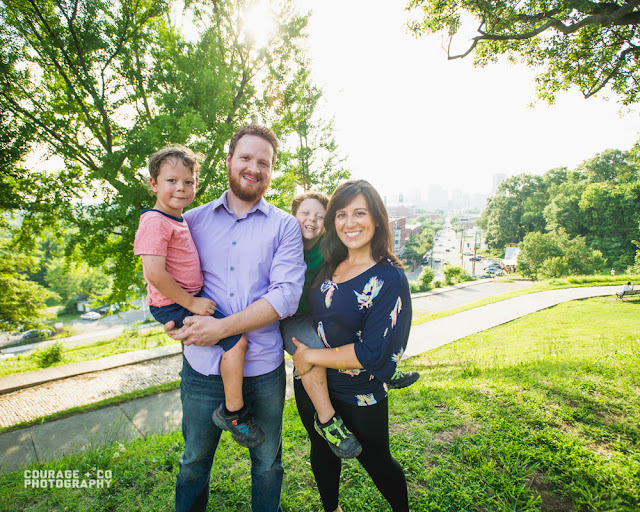 We chose Libby Hill Park for this midsummer photo shoot to highlight not only our family but the city we love so. 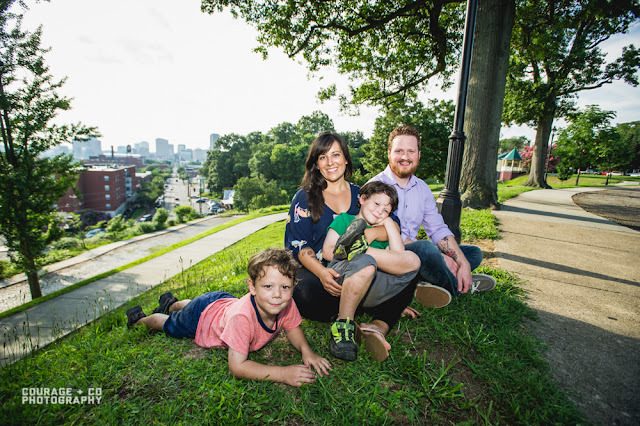 The views from this hilltop vista, overlooking the James River and the Richmond skyline, actually inspired the original naming of the city as they were reminiscent of those from Richmond on the Thames, in England. Summer in Virginia is a sultry time of year and the last few weeks have brought rain and thunderclouds on top of it all. Sunday evening up on the hill was surprisingly cool and breezy. 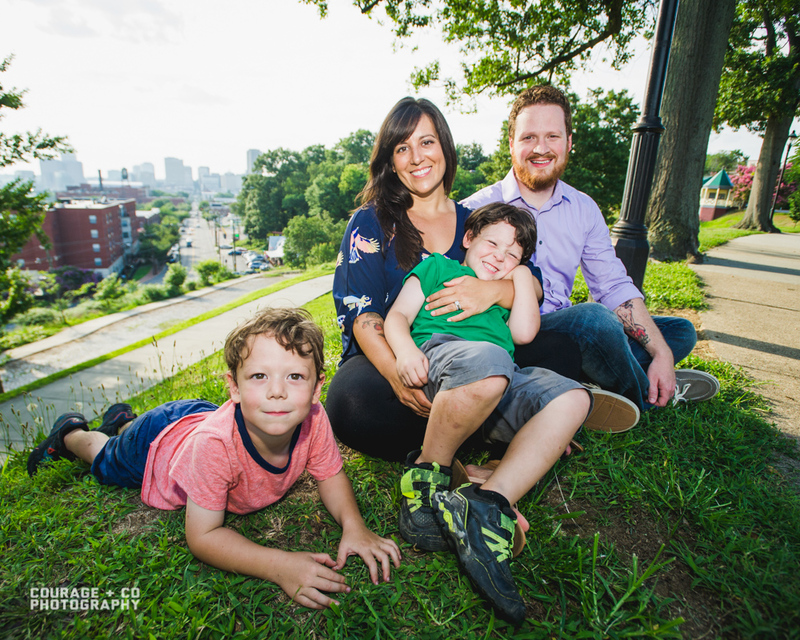 If you're local to RVA, and you want in on a great deal for a mini-session of your own, keep reading! 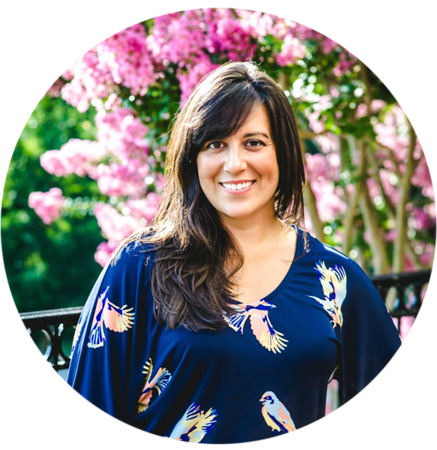 Jake's style is fresh, modern, photojournalism and he's offering my readers a 30 minute mini-session in a favorite Richmond locale for the sweet price of $60.00! 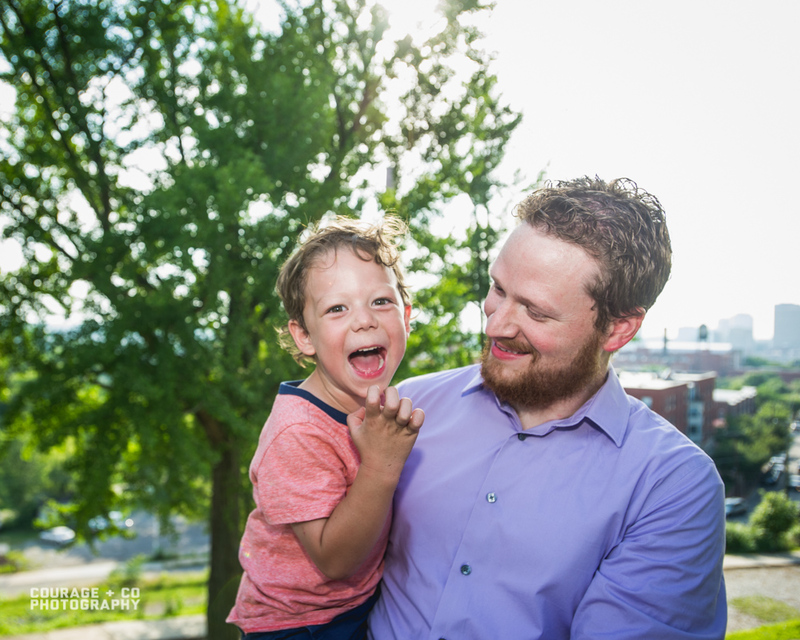 A mini-session is a great way to celebrate important milestones and all the everyday moments in between. 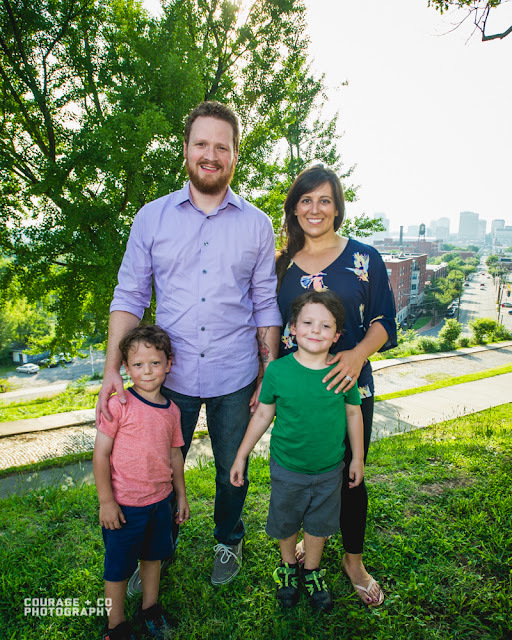 And 60 bucks is a real deal! 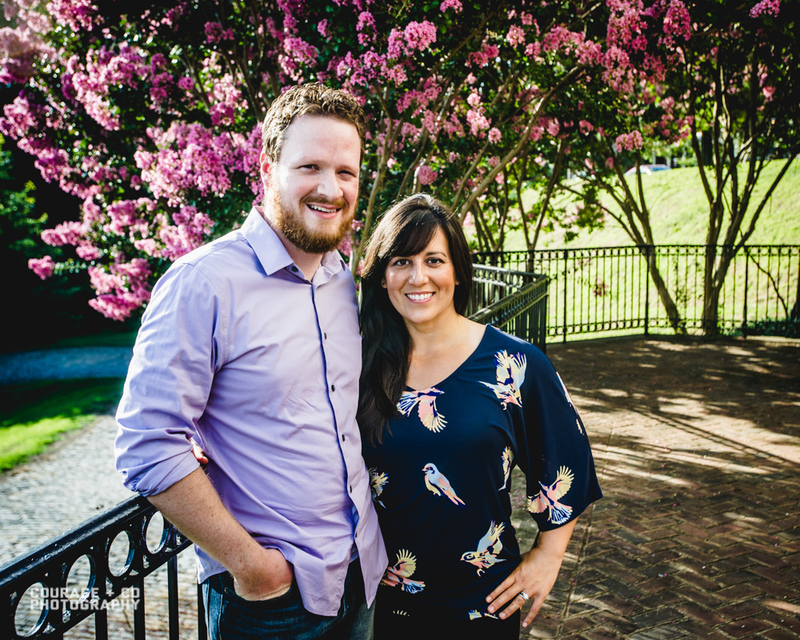 You can also find Jake on Facebook and WeddingWire for more portfolio images.